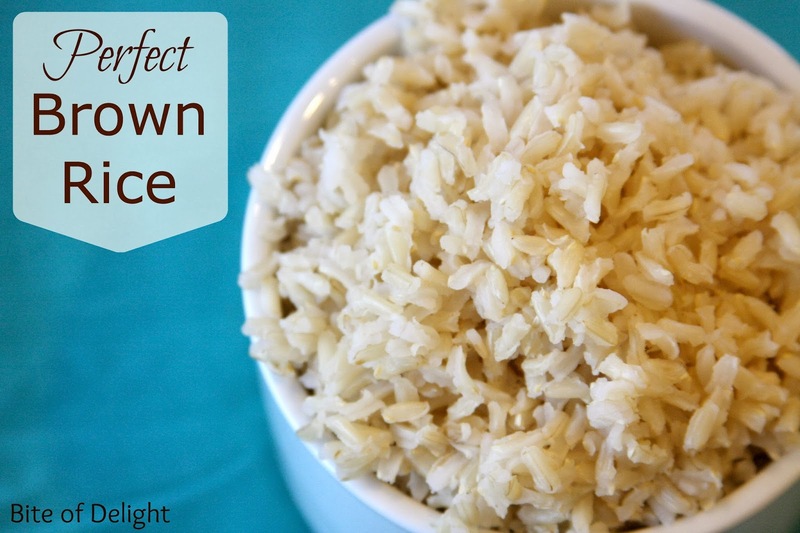 Do you love the idea of brown rice, but you can never quite cook it right? Sometimes it’s still got a little crunch, or maybe it’s a little gummy, or maybe it’s just mushy? Try cooking it this way, you will love brown rice again! It’s light and fluffy and the perfect texture. Bring water to a rolling boil in a stock pot. Add rice, stir, then boil uncovered for 30 minutes. Pour the rice into strainer, let drain for about 10 seconds, and then return it to the pot OFF the heat. Cover and set aside to let the rice steam for 10 minutes. Fluff with a fork and season as desired. *You can use short, medium, or long grain brown rice with this method. *Use 1-4 cups of brown rice with this method. As long as you have enough water to keep it at a rolling boil, you can essentially cook any amount of rice. *Afraid of pouring all the nutrients out with the water? 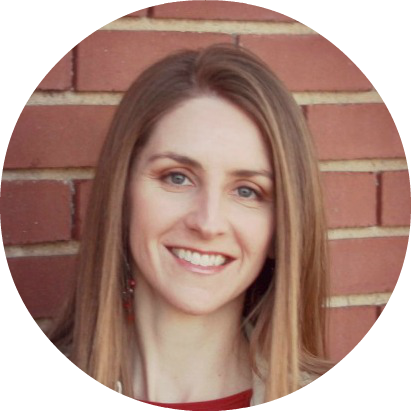 My research indicated that most of the nutrients are essentially trapped inside the rice, and boiling will not release most of the nutrients into the water. Some nutrients might be lost this way, but not enough to worry about. White rice is different, as it is enriched…nutrients are added to the outside of the rice. Rinsing or boiling & draining white rice will result in a loss of the added nutrients.